Whether you just bought a new home or are renovating a fixer-upper, you are likely looking for ways to make it your own. After all, a house doesn't become a home until it reflects your own taste. But remodelling your home doesn't have to be an expensive job with a contractor. You can do it yourself for half the price. 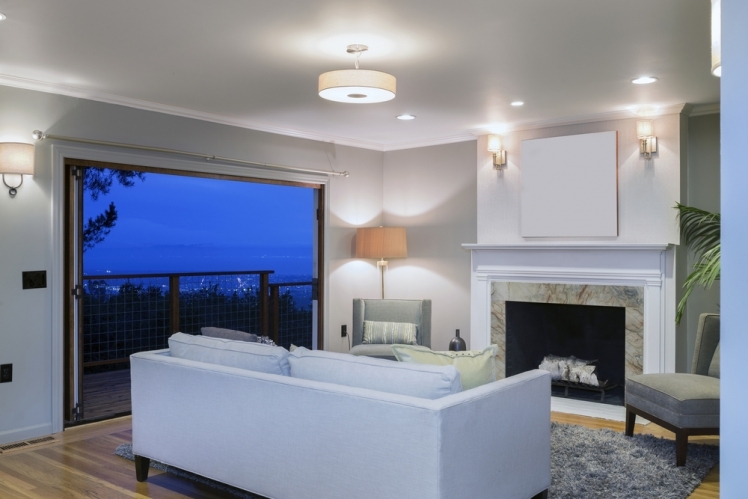 Consider these clever upgrades that will leave your visitors green with envy. If you are looking to customize your child's room or for a way to hide all those toys, why not build wall-to-wall storage blocks. 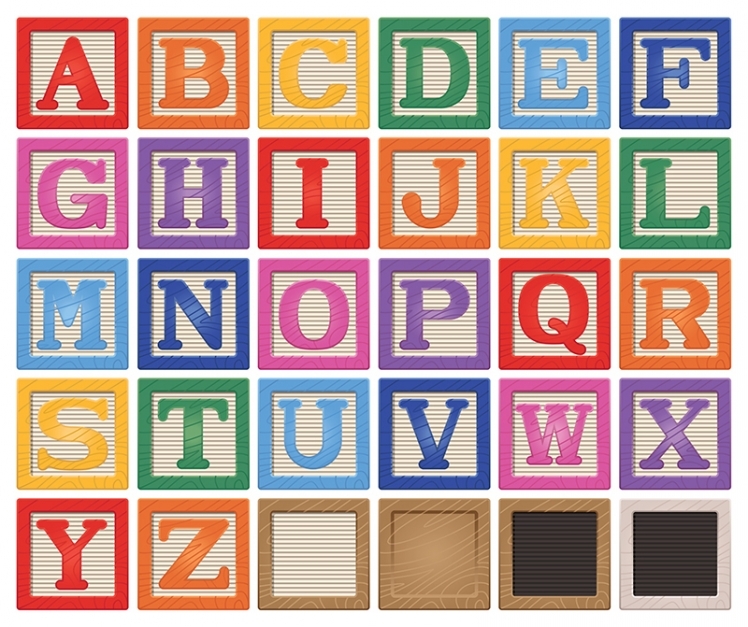 You could build a wall of oversized alphabet blocks from MDF and wood. They look just like cabinets but are decorated in a fun way that will leave your child excited to put away his or her own toys. If you have too many books or are just looking for a fun, new way to display some of your favourite trinkets, why not use your stairs? You can build shelves underneath them for extra storage, which is particularly useful if you have a small house without a lot of closets or shelves. 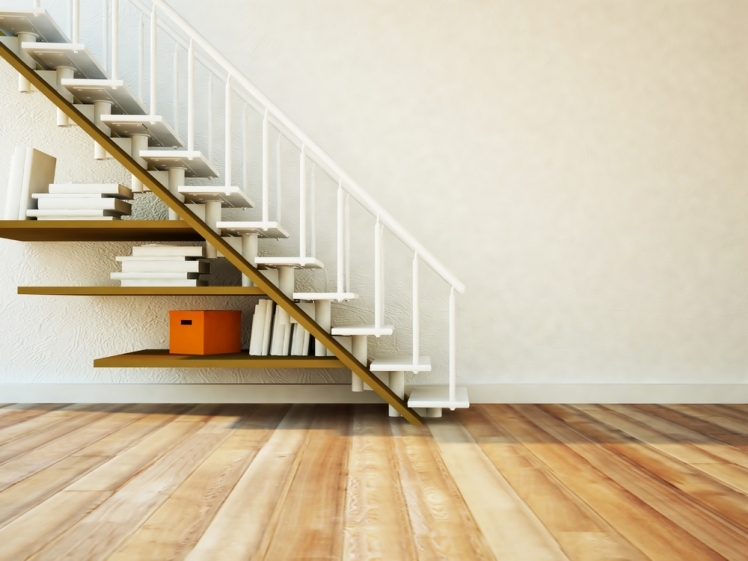 You could also open up the space under your stairs for a cozy seat to read in or for a little house for your dog. If you're looking to build a guest house on your property why not make it unique and turn it into a treehouse? 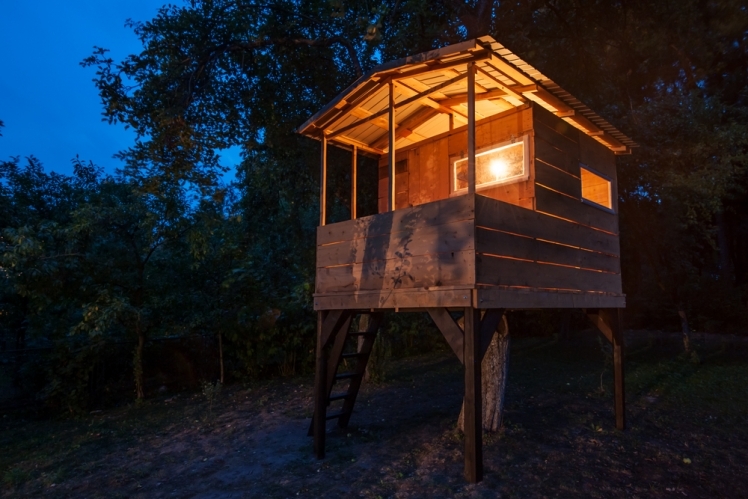 Guests can climb a ladder to get to their own little private oasis atop a tree and stare into the sky as they fall asleep. Chances are they will ask to come back for another sleepover soon. 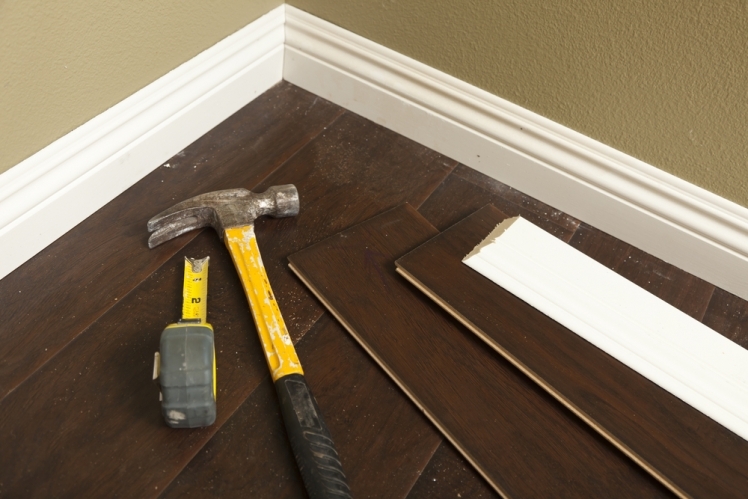 The baseboards in your house could be more than just a boring detail. You can actually turn the baseboards into drawers to maximize space. You could store your baking items in them or tupperware. Who would have ever thought? 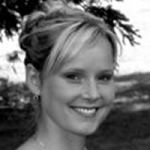 If you have a large family, you know the importance of space, especially in the kitchen. Today, a lot of contractors install hidden drawers beside the oven that slide out for storage. 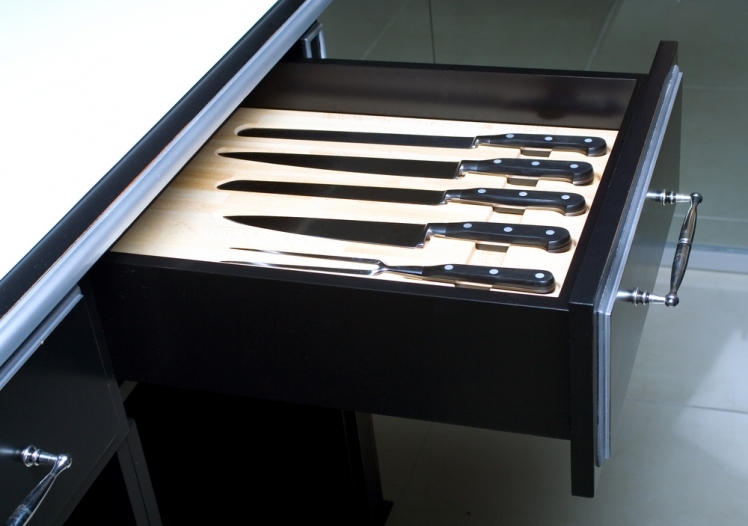 A slide-out knife block is not only practical, it's genius. If you have columns in your home that are just taking up space, why not turn it into something useful? 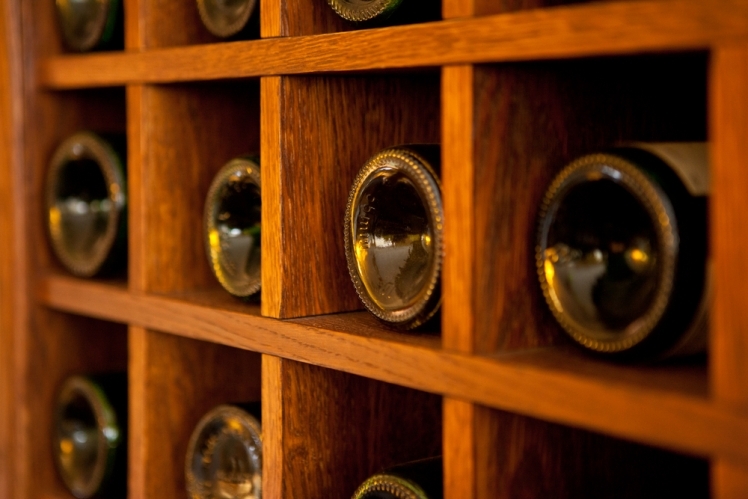 You can cut out a lengthly column inside the actual column and make it a wine wall to store your favourite bottles. You can also build a wine rack in the side of your island. If you want to open your house to the outside, try installing accordion glass windows and doors that slide open. That way, when you sit down with your guests to eat, you can slide open the windows and feel like you're actually eating outside! 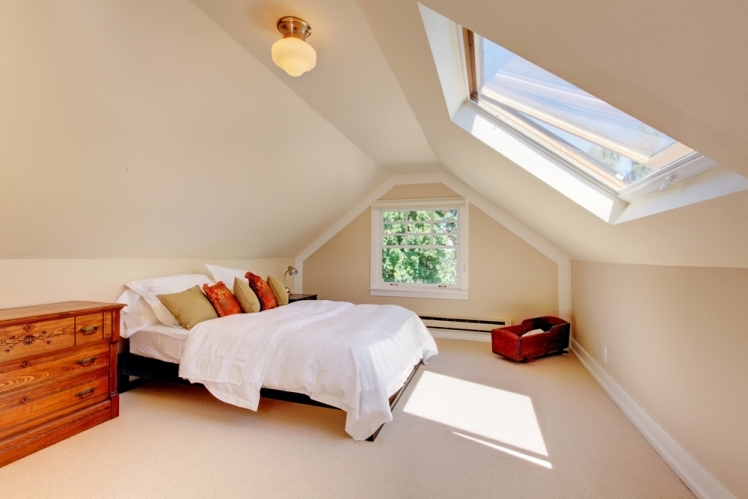 If you're bored of looking at your plain ceiling every night why not switch it up and add in a skylight? That way you can stare up at the stars at night while you're falling asleep. Nothing says cozy like a warm fire at night. If you have a bathroom in your bedroom you should think about installing a two-sided fireplace between the bathroom and bedroom. You'll be able to take a relaxing bath by a warm fire before heading to bed. Who said curtains are just for the inside of your home? 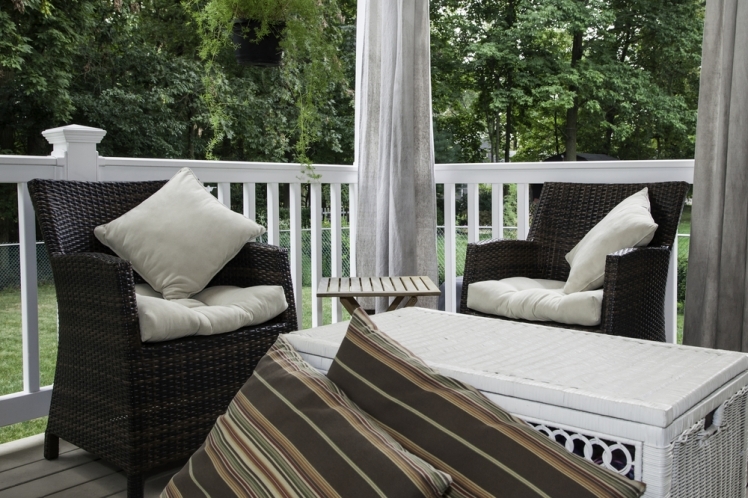 To update your patio or deck try hanging curtains up outside. Not only will they give you some extra privacy, they will look beautiful and will add a little elegance to your nights of entertaining.